Need a trailer repair shop? Hilltop Tire Service specializes in the full spectrum of trailer services including repair, maintenance, and trailer DOT inspections. Request a free estimate for any repair today. 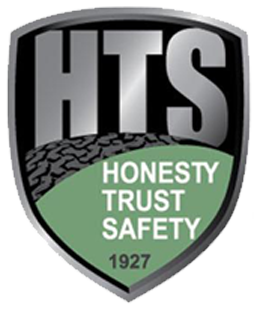 HTS equals Honesty, Trust, and Safety. It’s HTS that's been the secret to Hilltop Tire Service thriving for four generations and nine decades. We’re your local auto repair center in Des Moines and Johnston. We provide car service and tire repair, and have new and used tires for sale in Des Moines, Johnston, Altoona, Urbandale, West Des Moines, Ankeny, Grimes, and surrounding areas. We offer free tire rotation for the life of your tires when you purchase them through us. Our technicians include experts in both domestic and import vehicles. You can bring your vehicle to us for an alignment, brake issue, oil change, DOT inspection, new battery — and so much more! And we carry one of the best and largest selections of lawn and garden, ATV, passenger and light truck tires, all at affordable prices. If you’re looking to buy, you’ll want to visit us. You can choose from a variety of winter and all-season tire brands you know and trust. Those include Bridgestone, Firestone, Carlisle, and Michelin. Our tire prices are very competitive with what you’ll find online or at other local tire dealers. 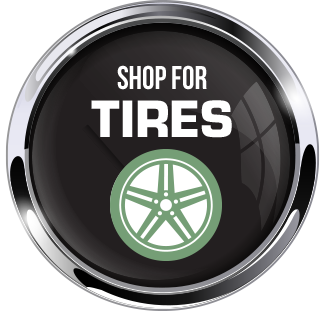 Be sure to contact us about our current tire sales and discounts as well. 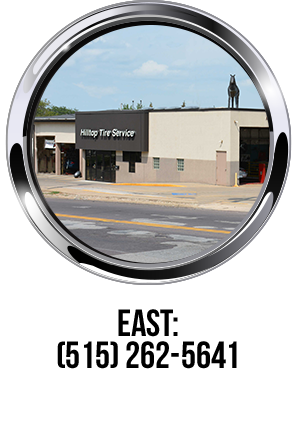 Hilltop Tire Service has three locations. Our original location is on Hubbell Avenue on the east side of Des Moines, our Johnston location is just off I-80 and 86th Street in Johnston, and our newest location is located in downtown Des Moines. Each of our TIA-certified tire dealerships is open Monday through Friday 7:00 AM to 5:00 PM. We also have a free shuttle service at each location that will take you anywhere within two miles. With our “On-Call” Program, we’ll pick your vehicle up from your home or office to keep from disrupting your day. Or, ask about the availability of a loaner car. For those who wait on site, we offer free coffee and Wi-Fi in our waiting rooms. Connect with us on Facebook and keep track of all the latest developments and specials at Hilltop Tire Service. At Hilltop Tire Service, we want to know what you think of our service. Share your experience on Google and read reviews from other satisfied customers.